Lesley Ginsberg has been assigned as the acting English department chair. The temporary change in leaderships developed as Katherine Mack, the English department chair, left for parent leave on Jan. 1. Ginsberg started at UCCS in 1998 after earning her doctorate in English from Stanford University and an American Antiquarian Society National Endowment for the Humanities postdoctoral fellowship. 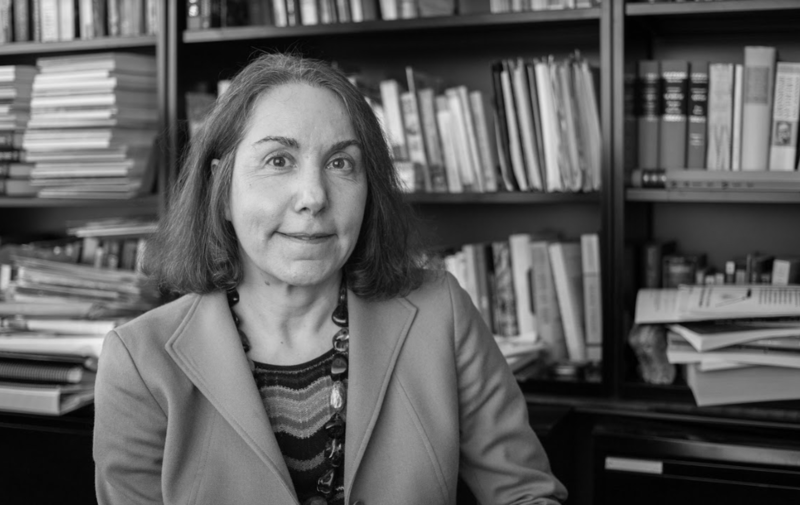 According to her bio on the English department website, Ginsberg’s expertise focuses on Antebellum period American literature, children’s literature and discourses of childhood, the Gothic, gender, animal studies, print culture and history. Ginsberg did not foresee many challenges as she holds this position. “I served as English Department Chair from July 2011 – July 2016, so I have a lot of experience in the role (four and a half years of it),” said Ginsberg via email. This is not the first time that the English department has reallocated the chair responsibility to someone within the department while the regular department chair is on leave. “Our department has done this before. For example, when I took a one-semester sabbatical when I was department chair, Susan Taylor served as acting chair for the semester,” said Ginsberg. The English department will run business as usual this semester. While Ginsberg is the acting chair, the department will remain focused on sharpening its students’ abilities to analyze, synthesize and evaluate literature and compose critical writing. The department also has two major events coming up on the calendar. On April 4, Steve Carter will deliver a talk from 5:30 p.m. – 7 p.m. at the Heller Center for which he will provide a short reading in advance. Peter Coviello will deliver a public lecture on April 11 from 5:30 p.m. – 7 p.m. at the Heller Center. You can find out more about his work here. Mack is expected to return to her position as English Department Chair in June.